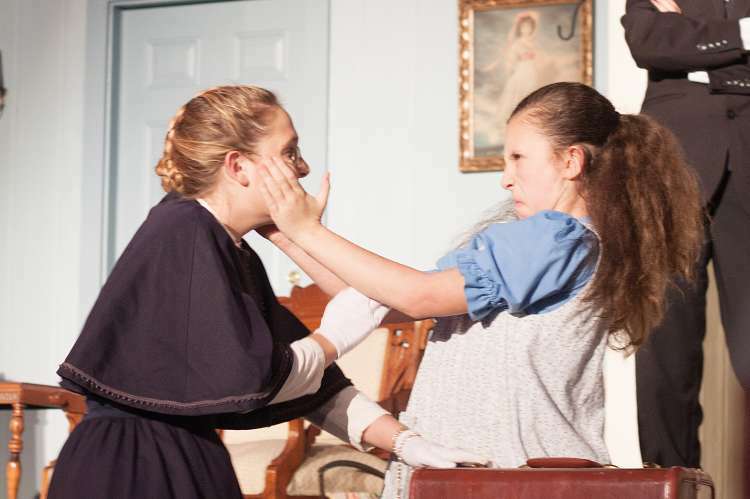 Playwright William Gibson's epic drama, "The Miracle Worker" is performed on the grounds of Ivy Green each year on weekends from early June through mid July. 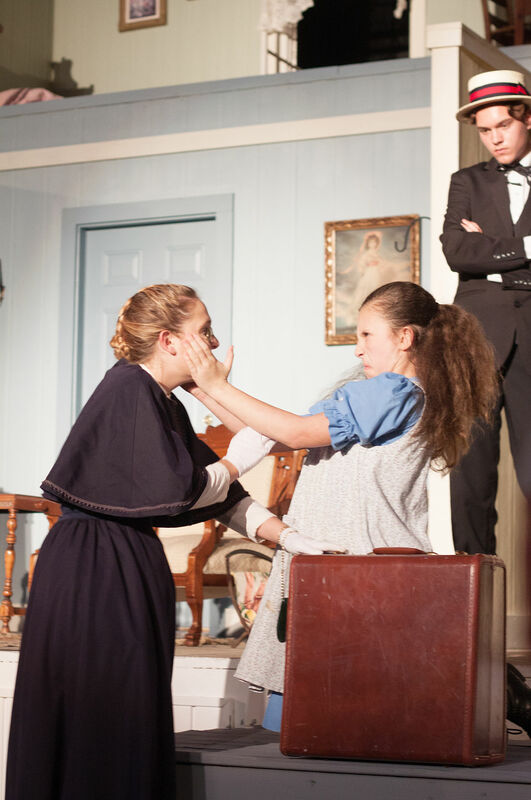 Celebrating over 30 years of outdoor performances at the birthplace of "America's First Lady of Courage," the play carries the audience into the daily disappointments and then the miraculous" breakthrough of the young Helen Keller at the guidance of her teacher Anne Sullivan, "The Miracle Worker", with authentic costumes and sets, and professional acting. The show is produced by the Helen Keller Foundation, Inc, a non-profit organization.